Dawn knows how to write a creepy story, no doubt about it. And the fact that she writes it in the form of diary entries, newspaper articles and police reports is truly impressive. Like I said, I never really got scared, but the creep factor was high. Kaitlyn Johnson is a very unique character. She is definitely the darker half of the Carly/Kaitlyn duo. Her descriptions of living the night are right on target with an angsty, scared and lonely teen girl. She wasn’t the most relatable or likeable character ever, but I loved her anyway. Being in her head was downright disturbing! The other characters in the story take a backseat to Kaitlyn, but they were very well written characters. There wasn’t a character involved in the story that didn’t have a place in it, or didn’t add something to it. Even the most minor ones. The atmosphere, both in the hospital and the school, is dangerous and dark. I would love to go investigate both if they were real. Atmosphere is huge in a horror story, and Dawn knows how to do it right. The attic! Just…. the attic! All in all, The Dead House was a win for me. 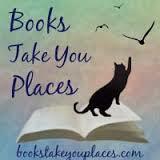 If you are looking for a spooky read, but aren’t all that into true horror, this is definitely the book for you. I know I enjoyed it, and I look forward to hearing what everyone else thinks! 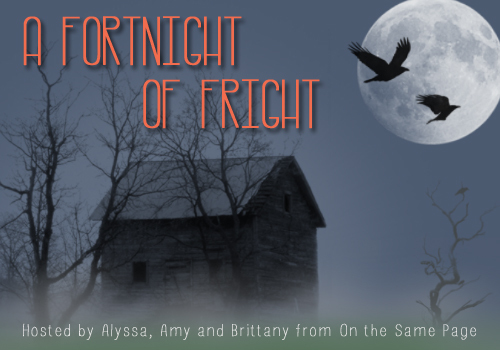 I am so stinking excited to be a part of Fortnight of Fright! I can’t wait to see what everyone posts about. And a huge thanks to Alyssa for sharing her awesome blog with me today! Thanks again, Jaime! 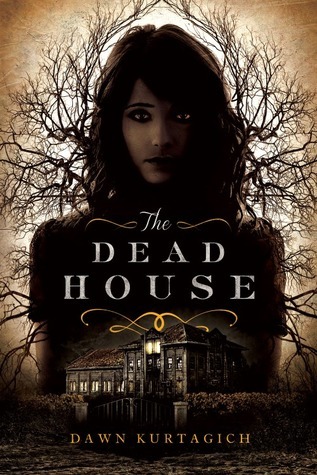 Atmosphere IS huge in a horror story, so I am glad to hear that The Dead House really delivered! Can’t wait to read this one! This entry was posted in fortnight of fright and tagged blogger, bloggers, book review, book reviews, event, Fortnight of Fright, guest blogger, guest post, horror, horror stories, scary stories. Bookmark the permalink.